"Long Term Care" refers to individuals that need help with an illnesses/condition that require daily assistance over an extended period of time. The type of help needed can range from assistance with simple activities (such as bathing, dressing and eating) to skilled care that's provided by nurses, therapists or other professionals. Employer-based health coverage and Medicare will not pay for daily, extended care services. To help cover potential long-term care expenses, some people choose to buy long-term care insurance. "Benefit triggers" are the conditions that must occur before you start receiving your benefits. Most companies look to your inability to perform certain "activities of daily living" (ADLs) to figure out when you can start to receive benefits. 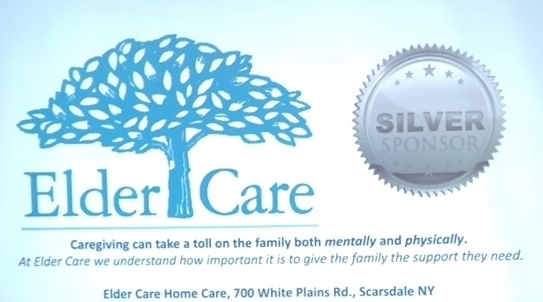 Elder Care Homecare can help ensure patients and families understand these needs. Generally, benefits begin when you need help with two or three ADLs. You should be sure your policy includes bathing in the list of benefit triggers because this is often the first task that becomes impossible to do alone. Pay close attention to what the policy uses as a trigger for paying benefits if you develop a cognitive impairment, such as Alzheimer's disease. This is because a person with Alzheimer's may be physically able to perform activities but is no longer capable of doing them without help. There are Mental-function tests are commonly substituted. Additionally there are generally qualifying periods. Many policies require families to utilize services prior to policies activation for 30, 60, 90 day periods. This is critical for families to know in advance. For more information or help utilizing your policy, feel free to reach out to the Elder Care Homecare team.